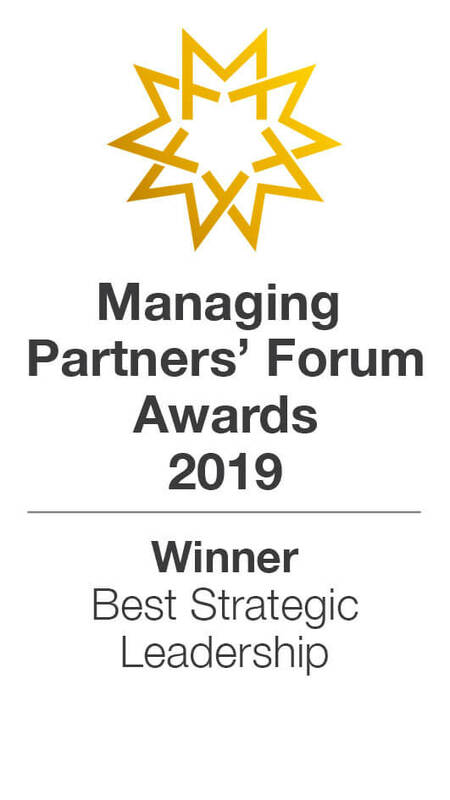 We are delighted to have won the award for the Best Strategic Leadership at the Managing Partners Forum. Ed Turner, managing partner and Matt Meyer, CEO, received the award and were recognised for their strategic leadership and clarity of vision. 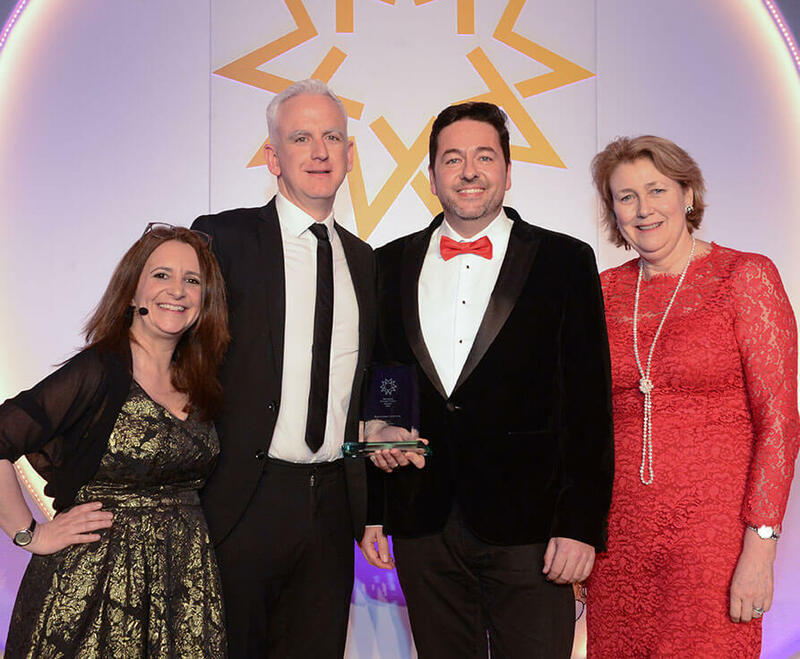 Ed Turner, alongside CEO Matt Meyer, who also won this same award seven years ago, formulated a strategy for realising an ambitious vision for the firm, which is articulated in Significant Times and updated every three years. Significant Times is an articulation of the firm’s purpose, approach, identity and strategy. The leadership team has helped the firm to focus on what it is passionate about, working with people and organisations that make great things happen – innovators and entrepreneurs. Since winning the same award previously, Ed and Matt have continued to refine the strategy and focus of the firm. Our strategy has helped to position Taylor Vinters as the leading law firm for innovations and entrepreneurs. A tribal mentality underpins this, and means that everyone works together towards a common goal. Everyone in the organisation follows one simple mantra – do the right thing for the tribe. The tribe extends beyond the core team – it includes clients and collaborators – who think and have the courage to behave in the same way. 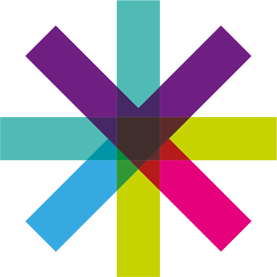 This recent accolade is recognition that the firm’s strategy works, confirming its position as the leading advisor for innovators and entrepreneurs.